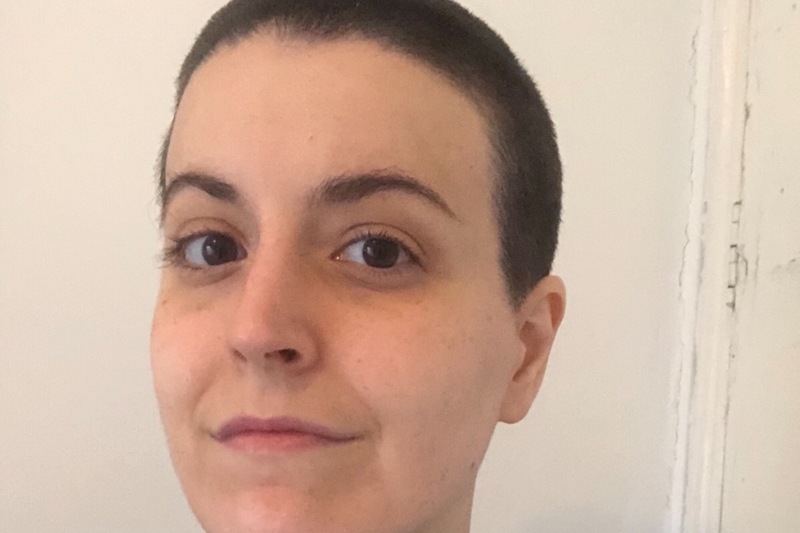 Amanda Digioia is a University College London student living with cancer after being diagnosed with stage I gray zone lymphoma - which a rare hybrid of hodgkins lymphoma. 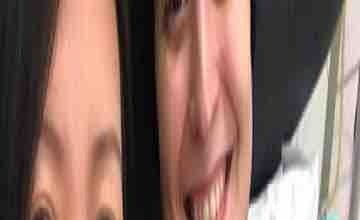 Amanda needs your support. 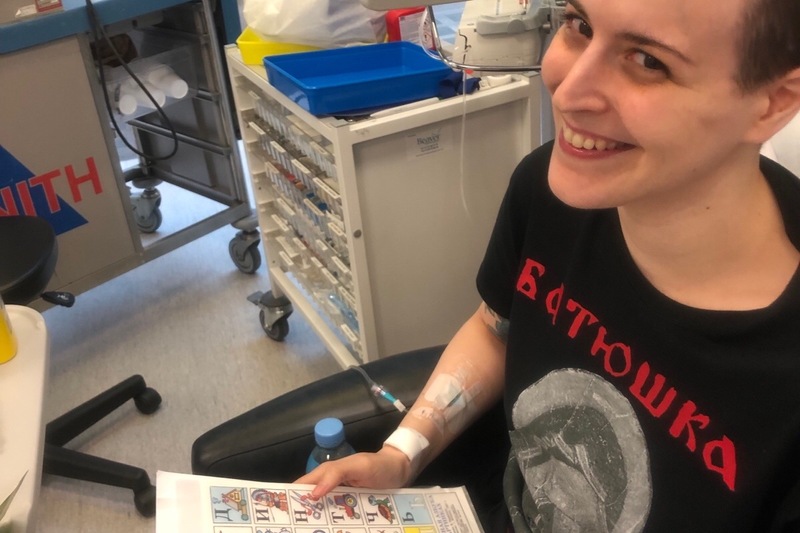 She is determined to get her PhD while undergoing treatment, and aims to continue teaching her students while abroad at UCL during her chemotherapy. That's right, Amanda is studying abroad with cancer alone in a foreign country on Christmas. Let's talk about who she is. First and foremost, Amanda is not the type of person who would want a sad story. One came for her anyway. She is a fiercely independent, sharp and determined woman, who has always been the type who keeps focused while the world spins around her. Now she is 3,500 miles (5,500km) away from home fighting for her life while trying to achieve her academic dream of earning her PhD as an international student. Cancer has taken her ability to work. It's taken her mobility. It's drained the mind and body, and makes things difficult even with a present and engaged support network. But with the Atlantic ocean between Amanda and her family and friends back in New Haven, Connecticut - that support network is almost nonexistant at a crucial time, when it comes to meeting her everyday needs. Her parents would love to be with Amanda, but her grandfather is also sick and they are unable to leave the country due to his ailing health. Apart from her fellow UCL students and faculty, Amanda is essentially alone for the holiday season. 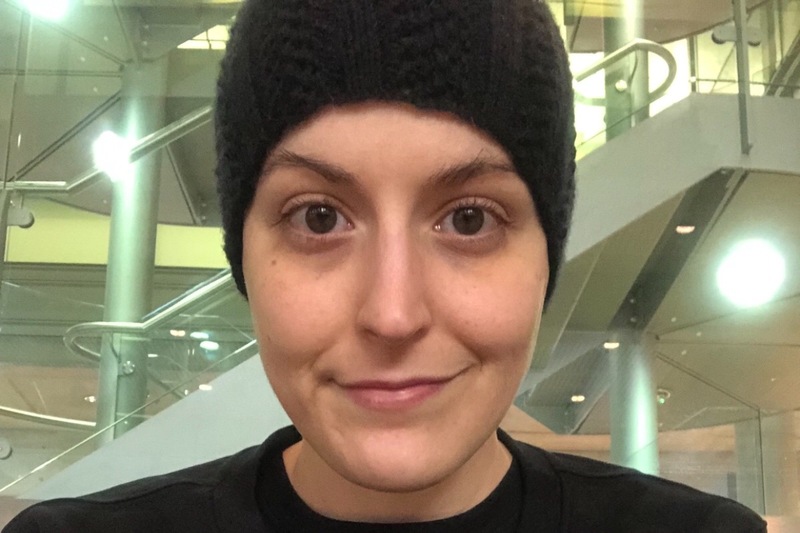 Amanda's determined not to let cancer steal away from her the impact she hopes to make in the lives of others. She is one of those people who believes in the power of education to change lives. As long as she is able, Amanda will keep striving toward achieving her goal. However, she can't go it alone. Your donations will be going to help Amanda with daily expenses and transportation to and from the hospital and University College London. Being a broke academic is difficult without the obstacle of essentially being banned from public transportation due to immune deficiency. All of a sudden: London with no tube. London with no bus. London while too weak the hail a cab. The reality becomes a nightmare with teh harsh weather winter months and holiday season. Every dollar or pound raised for Amanda will go to making her everyday seem more manageable. Unable to work on top of her university duties, she is worried about losing her small North London apartment. The many small steps and tight spaces is not ideal for someone with cancer. Even thought she is generally limited to descending the steps only once or twice a day, it's better than not having a place to live at all. Amanda is not the type of person who looks for a handout. Cancer has a way of forcing necessity over all else. If you're reading this and have the means to donate, please consider making a donation toward providing necessities like cab fare, groceries, or living expenses for Amanda this holiday season. Courage has always seemed to define her. As Amanda wears her bright red, LFC, Shankly bomber jacket, wrapped around her lanky frame in North London, she's not so worried. During times like these, the visceral lyrics of You'll Never Walk Alone become more grounding. Amanda understands this no time to shy from darkness. She shelters her flame of hope with her head held high. She is reminded that this is one of those times to cherish a good cliche. Like many other supporters, she's been lifted by Liverpool FC's famous words in great times of need. Amanda has shown immense gratitude already, and she is deeply grateful for anyone who finds it in their hearts to think of her this holiday season. Thank you so much from her friends and family for your support. The world needs more people like Amanda. Thank you for helping us ensure that she's still in it. Spending a lot of time at Macmillan! I learned today that my grey zone lymphoma is a combination of not one, not two, but three types of lymphoma! 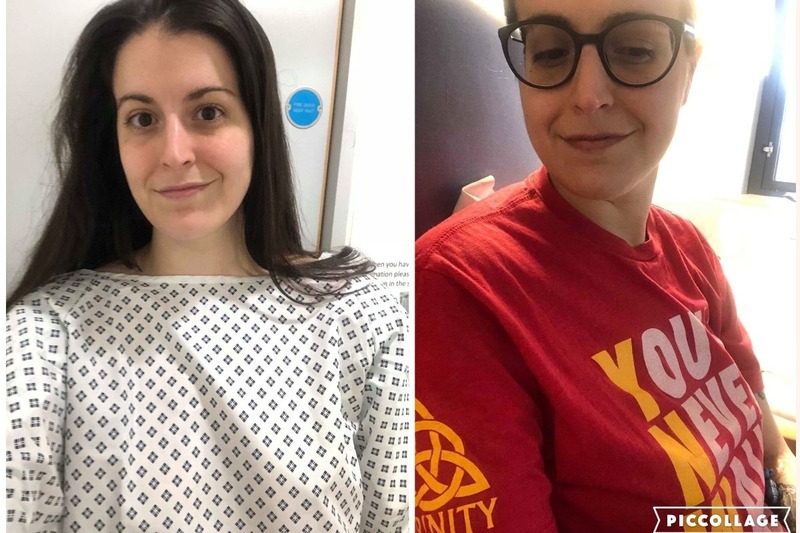 Second round of chemotherapy has been completed! Ready for my second round of chemo on Monday! 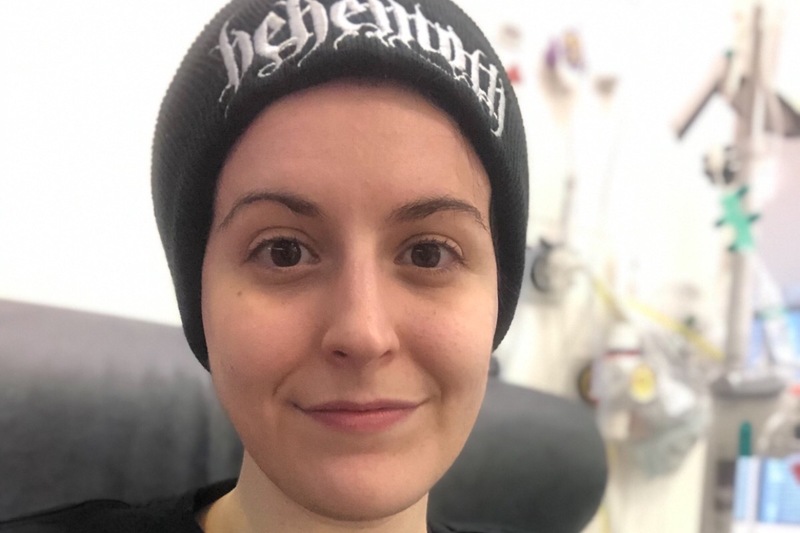 Started chemotherapy (by wearing all Behemoth merch)!